Flexible formula that allows the medallion to adapt to flat or curved surfaces. 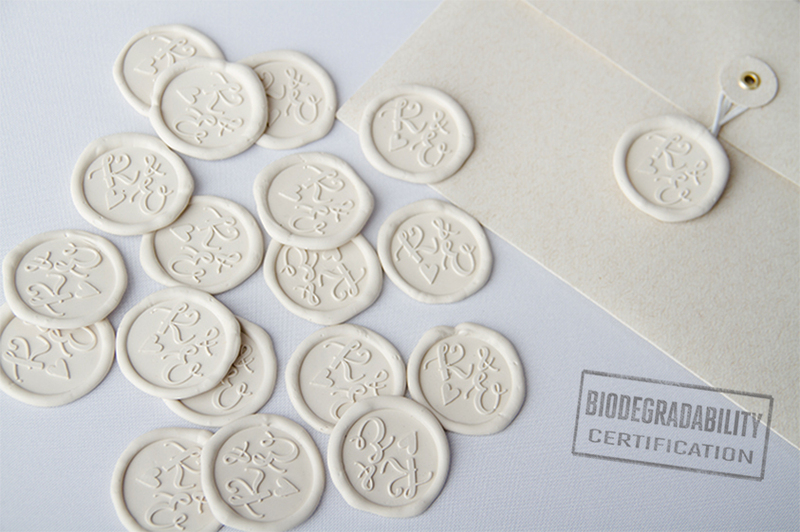 Once applied, medallions resist humidity, refrigeration and freezing. DO NOT EXPOSE TO DIRECT SUN LIGHT.